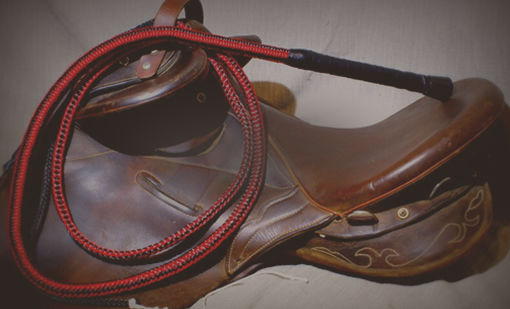 Whether you’re whip cracking on the farm or for show, you’ll want a whip that’s moisture resistant, low maintenance and low cost for constant use on all surfaces. That’s why we’ve taken the time to research the best material for whips; away from fragile leather and unreliable nylon. Our blend of polyester, machine-braided rope and lead shot paired with an easy grip handle makes for a whip that’s suitable for both professionals and beginners. 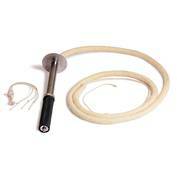 Draw attention your way from both humans and livestock with our easy to crack stock whip. We’ve designed it for all sorts of whipping; even on hard concrete surfaces. After a long day of using it as a cattle whip, just wash off the dirt and give it a good wipe. All sorted for the next day on the farm or in a stylish whipcracking competition. 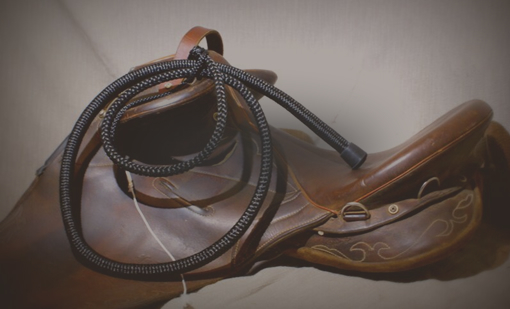 While most leather whips wear out due to moisture, a synthetic/polyester whip lasts longer with our perfected formula. And you can still hear its loud cracks over a mile away even after years of daily use. Choose from our three signature colours; Black, Wasp or Red. For grubby ground work out on the farm or stations, you’ll want a sturdy, economical bull whip for keeping the herd in place. Functional and great looking, the rigid handles stay in your hand even while riding on horseback. 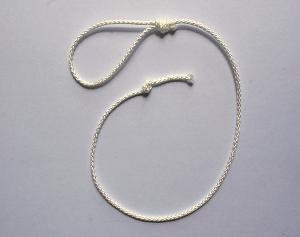 Ashley used his many years of experience in rope rigging to pair traditional whipmaking know-how with modern materials, and the end result was a lovingly crafted whip that cracks well, is durable and is globally adored. 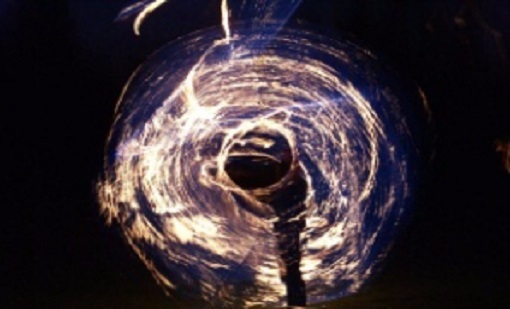 Karaka Whips are used by our large customer base that includes the likes of farmers, rodeo and western cowboys, specialist sports shops, movie sets and performance artists such as clowns and circus performers.